No matter the adventure Jeep has your back. We're dedicated to keeping you on the road, so as part of our There and Back Guarantee we're giving every eligible new Jeep vehicle 5 years' factory warranty coverage supported by every Jeep dealership and Mopar Service Centre in Australia. This Warranty will cover the costs of parts and labour needed to repair any defective material, workmanship or factory preparation on your new vehicle. The factory warranty also covers the cost of repair or replacement of any outer-body metal panel affected by corrosion and is fully transferable. The warranty is subject to specific terms and conditions. Please contact your local dealer and refer to the vehicle warranty handbooks for full details of the factory warranty. The Factory Warranty Coverage applies for 5 years from the date of vehicle registration or until the vehicle has reached 100,000kms (whichever comes first). Factory warranty is applicable for all new & demonstrator Jeep MY17 and later models purchased after 24 February 2017. Capped price servicing is available at all Mopar Service Centres, and will be performed by factory trained technicians using only original parts, accessories, tools and fluids - all manufactured with superior finish and utilising computer modelling technology - so you get the same standard as a newly built vehicle. We encourage regular services as it avoids unexpected and costly repairs later. 5 years from the date of vehicle registration or 100,000km (whichever comes first) for all new & demonstrator Jeep models purchased after 24 February 2017. Capped price does not apply retrospectively to services conducted before commencement of the There & Back Guarantee. Please refer to the full downloadable PDF for terms, conditions & exclusions. 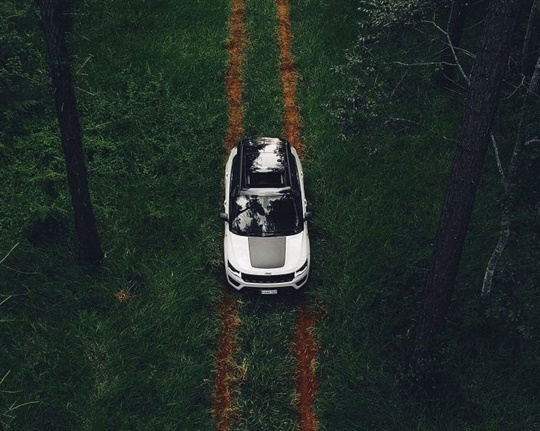 With a Jeep you can go anywhere and with our There & Back Guarantee you can keep going, even when things go wrong. 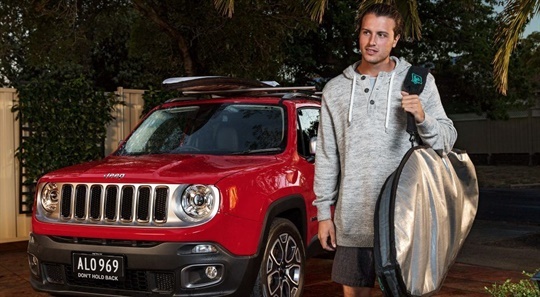 Jeep Roadside Assistance is a free service for the entire duration of your vehicle’s warranty plus if you continue to service through a Jeep dealership, you will receive lifetime roadside assist. Come rain or shine, we’ll be there 24/7. We’ll assist you with flat batteries, emergency fuel, flat tyres, lost or locked keys, towing and transportation costs, caravan and trailer assistance, accident coordination, emergency accommodation, car rental, alternative transportation coordination, vehicle relocation coordination, urgent message relay, cancellation or rebooking of travel arrangements, or medical advice. For round the clock service just call 1800 102 277. 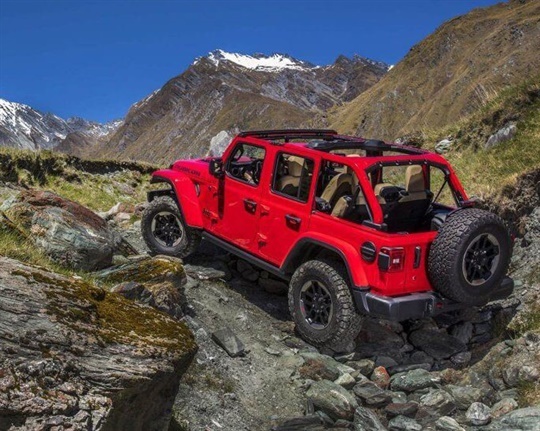 After the 5-year warranty period expires; scheduled maintenance services must be conducted through a Jeep Authorised Dealership at each manufacturer specified interval in order to maintain access to free Lifetime Roadside Assist. Free Roadside Assist is not redeemable for cash. Offer for all new & demonstrator Jeep models purchased after 24 February 2017.